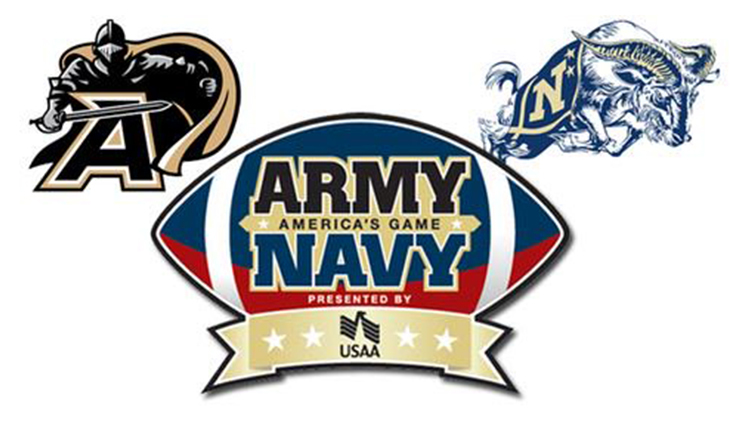 Date: Dec 8 2018, 11 a.m.
You are invited to watch the 119th Army / Navy Football Game on the big screens at Warrior Zone. March on is at 11am with Kickoff at 2pm. A bucket of ponies or soda and nachos for $10. 4 tickets to the December 23, Titans v Redskins game. Warrior Zone is a high energy entertainment facility with a full food and beverage menu available for your purchases. You must be age 18+ to enter Warrior Zone and age 21+ to purchase and consume alcohol. Our Watch Party is Sponsored by USAA.